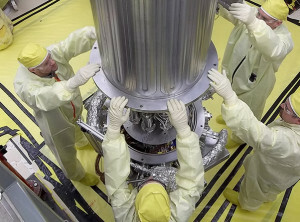 NASA announced the results of the demonstration, called the Kilopower Reactor Using Stirling Technology experiment,during a news conference Wednesday at its Glenn Research Center in Cleveland, Ohio. 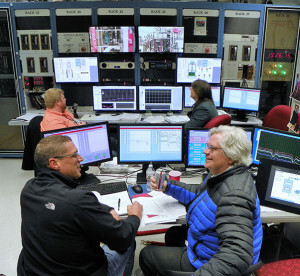 The Kilopower experimentwas conducted at the NNSA’s Nevada National Security Site from November 2017 through March. ?Kilopower is a small, lightweight fission power system capable of providing up to 10 kilowatts of electrical power – enough to run several average households – continuously for at least 10 years. Four Kilopower units would provide enough power to establish an outpost. 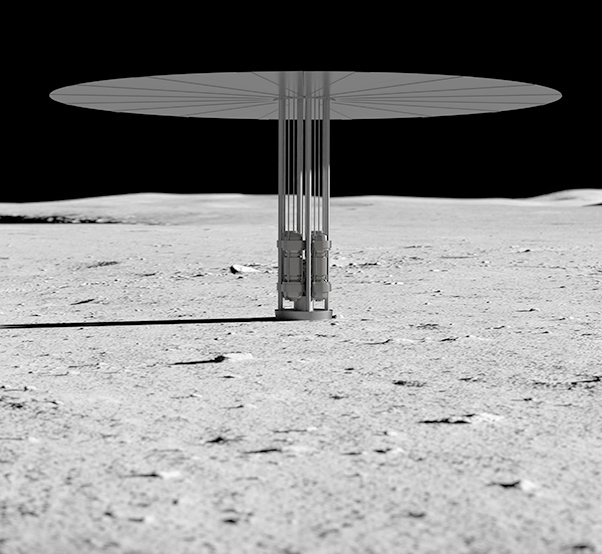 For more information about the Kilopower project, including images and video, visit https://www.nasa.gov/directorates/spacetech/kilopower. 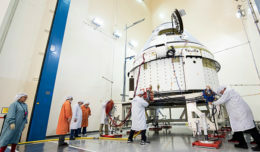 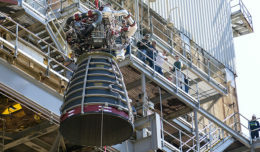 For more information about NASA’s investments in space technology, visit https://www.nasa.gov/spacetech.